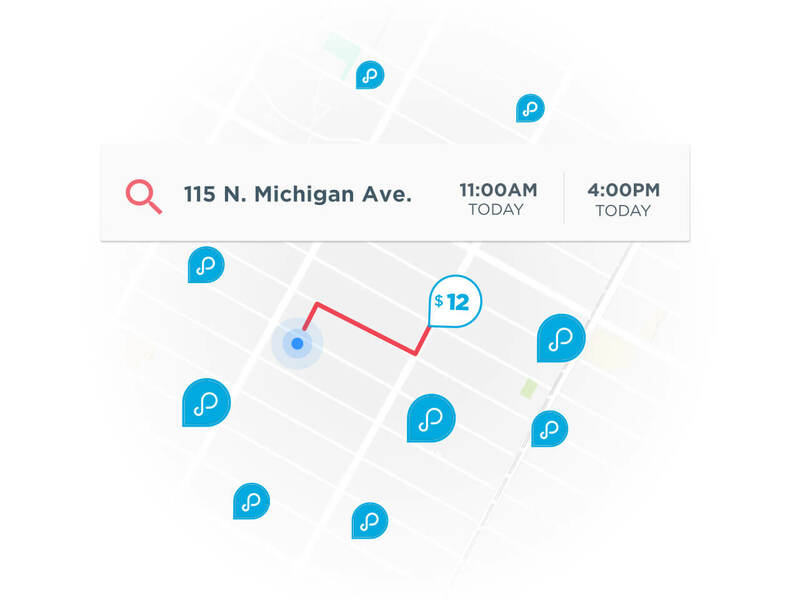 Being close to the loop has its plusses and minuses, but finding Near West Side parking is always tricky; luckily, ParkWhiz takes all the math out of the equation. ParkWhiz can help you find Near West Side parking spaces, no matter whether you're in the West Loop, in Little Italy, Tri-Taylor or Greektown. 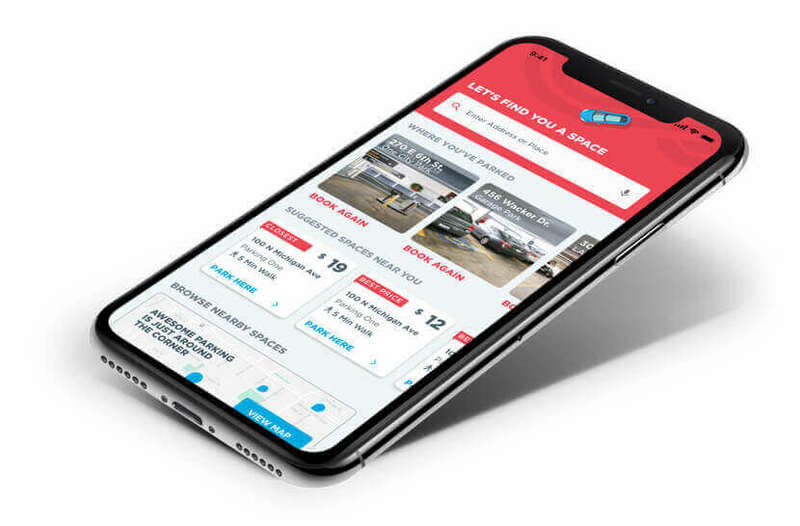 ParkWhiz lets you search by price, location and other amenities for Near West Side parking garages and lots. Once you have the time and day that you want to park in Chicago, you can select a Near West Side parking space that works for you! 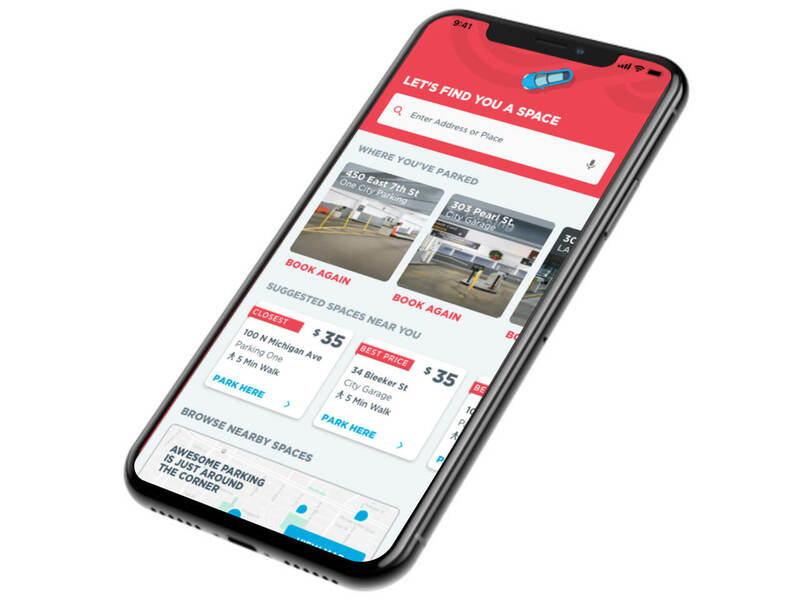 For Near West Side Monthly Parking, click here to start your search.